Earlier this year, 223 TTC employees were dismissed, resigned or took early retirement to avoid dismissal after their participation in a multi-million dollar benefits fraud scam was uncovered. The fraud involved a health-care products and service provider issuing fraudulent receipts for inflated amounts for services that were never provided. The employees would then submit the falsified claims to the TTC’s insurance provider, collect the money and share the payment with the provider who had issued the receipts. While this may be an extreme case of benefit fraud — and the proprietor of the health-care products and services company did plead guilty and was sentenced to two years in prison — it is not an isolated case. Benefits fraud doesn’t have to be a far-reaching, organized scheme. Last year, a judge sentenced a Toronto firefighter to six months in jail for benefits fraud after the firefighter was found to have submitted fraudulent health benefits claims and forged invoices seeking payment totaling about $32,000. The claims were for repayment of expenses never incurred for services never rendered. 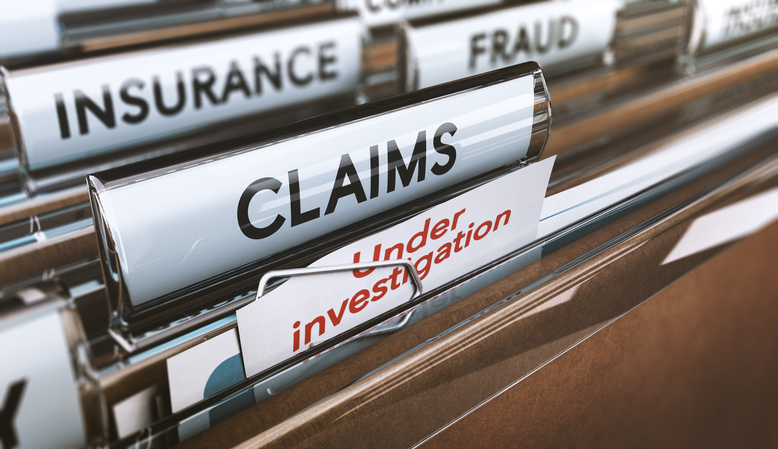 The issue with benefits fraud, of course, is that it costs you and your company — increased benefits claims lead to higher plan costs. And while the number of people willfully participating in benefits fraud (such as the two cases above) is likely quite low, it is still a matter that requires attention and vigilance. That’s because abuse occurs on a fairly regular basis. What do we mean by this? Here’s an example: an employee visits her physiotherapist for treatment. When it comes time to claim the cost of the service, the therapist notices that the employee has already maxed out her physiotherapy benefit for the year and offers to submit the claim as if her husband had received the service instead because he has not yet claimed physiotherapy expenses this year. The woman agrees because it means she’s not out-of-pocket and figures it’s all one plan for the same family anyway. Here’s the problem: running a claim through a different family member is an abuse of the employee benefits plan and considered fraud. An even subtler example of employee benefit plan abuse is a dentist who charges your employee for 3 units of scaling when, in fact, the employee was only in the chair for 2.25 units worth of scaling. In this case, your employee may not even realize they are committing fraud with the claim because they don’t understand the dental codes listed on their receipt and simply make the benefits claim. As an employer, how do you curb these kinds of actions? Through education and communication. As your benefits broker, we believe that the more your employees know about the negative impacts of fraud and abuse, the better equipped they will be to help prevent them. As part of our employee-facing presentation, we discuss the responsibilities of employees and the common benefit fraud situations to be aware of. We by no means accuse anyone of committing fraud, we simply educate. We educate your employees on their roles and responsibilities when making a claim, about the importance of fully understanding their invoices and about the perils of being tempted to make a claim under someone else’s name. We take our role of communicating all the benefits of your employee benefits plan to employees very seriously.